But that’s not all! We also have a myriad of peppers like pimientos de padrón (the famous Spanish peppers that are also called the “Russian roulette” peppers), shishito, fushimi and many colors of sweet bell peppers. 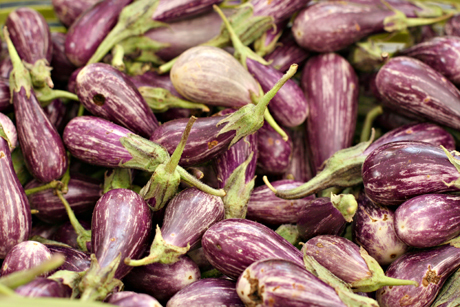 Eggplants are at their peak too. 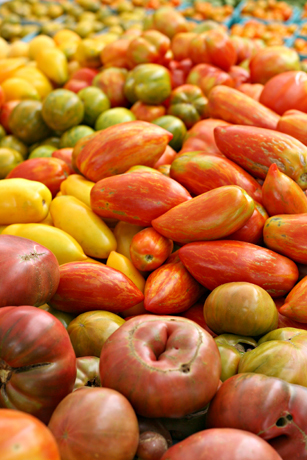 We have many kinds of heirloom varieties. 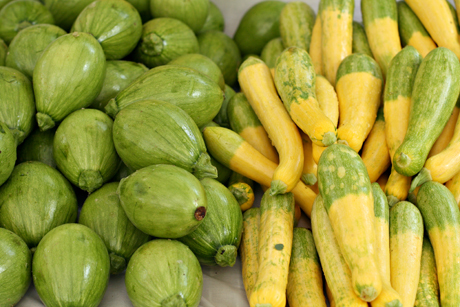 There’s also beans, cucumbers, baby beets, leafy greens, herbs and all kinds of summer squashes. 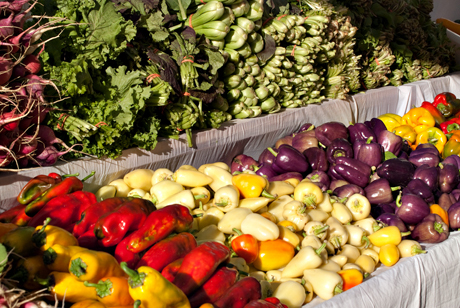 So come see us… We’re often cooking the veggies so you can have a taste too! 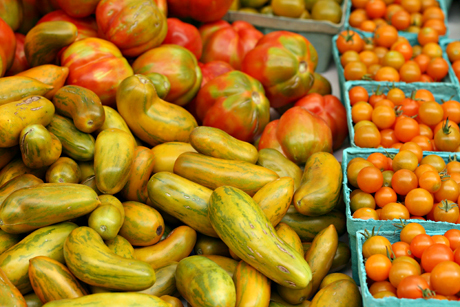 For our market dates, click here.